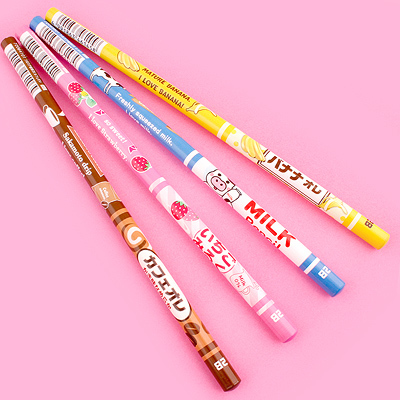 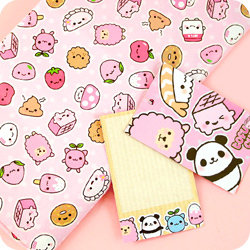 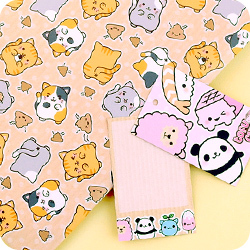 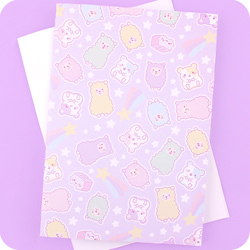 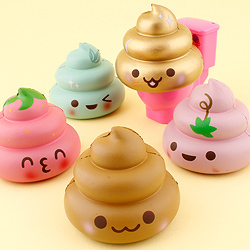 This handy A5 notebook will add a touch of kawaii to your daily life! 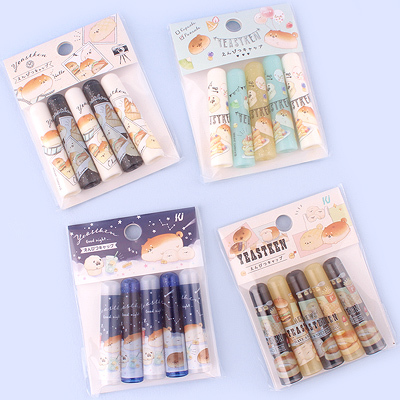 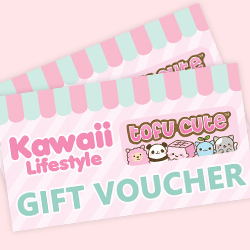 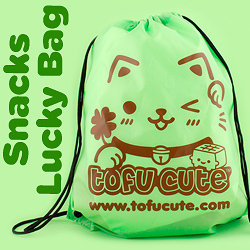 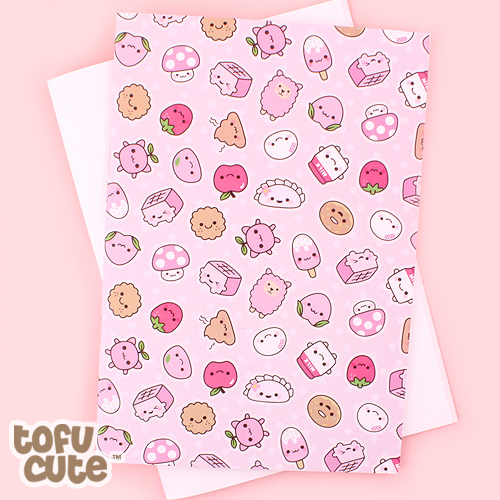 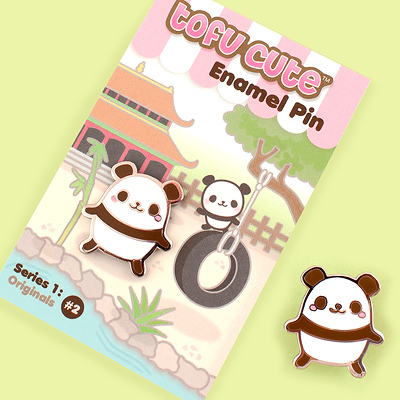 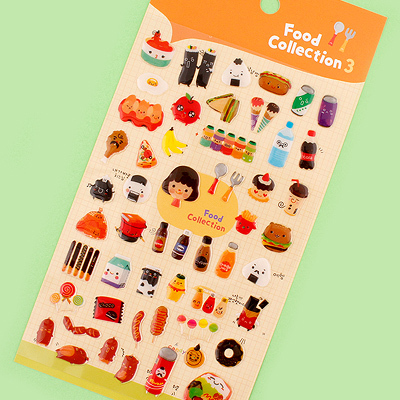 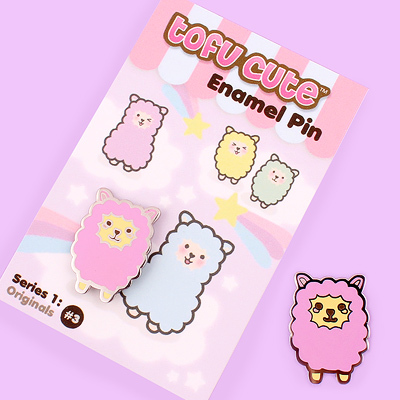 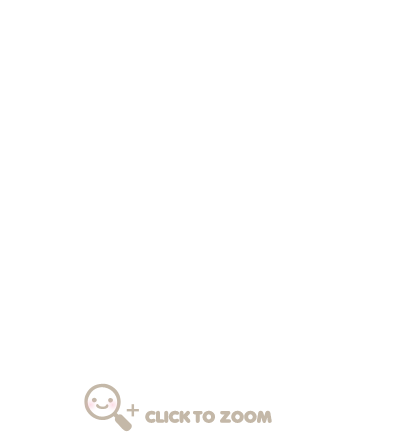 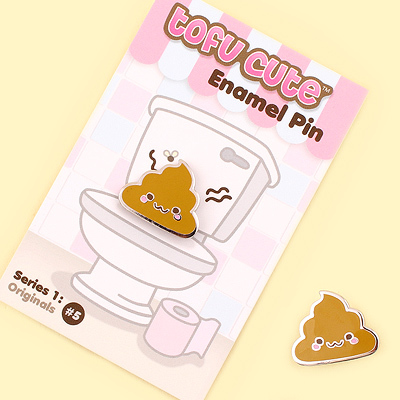 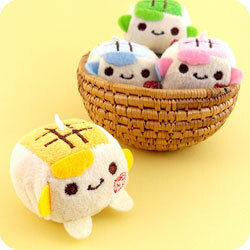 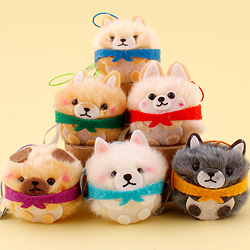 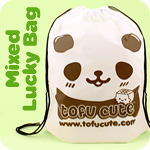 The front and back covers are printed on 300gsm card and features many of Tofu Cute's adorable characters including alpaca, doughnut, panda, mushroom, dumpling, milk carton, seedling, tofu and more. 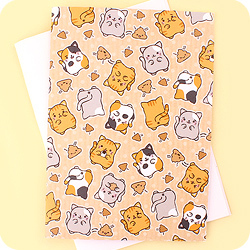 The blank pages are made of high quality 90gsm paper making it perfect for sketching or jotting notes down quickly. 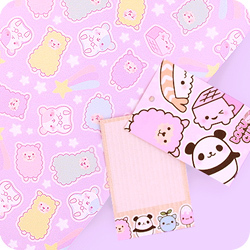 This notebook is made from sustainable sources making it eco-friendly!